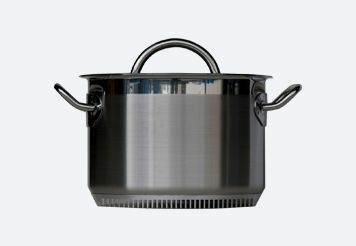 For general range top cooking—making sauce, soups, cooking pasta, beans and potatoes—the Turbo Pot ™ Sauce Pot is a clear favorite. 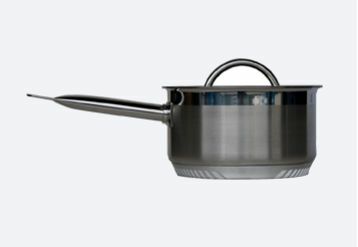 By increasing the heat transfer between stove flame and the lower surface of the sauce pot—your food heats up faster while you save time and energy and reduce indoor pollution. 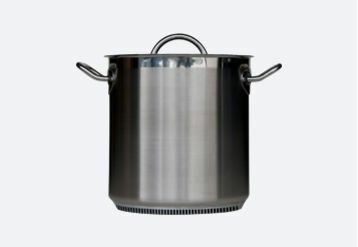 Uniform heating properties reduce hot spots that can interfere with the cooking process.